This Saturday (31 October) marks the 40th anniversary of Queen's seminal 'Bohemian Rhapsody'. To celebrate this momentous occasion, the single will be released on a special edition Black 12" backed with the original B-side 'I'm In Love With My Car' on 27 November. It's a work of art, the ultimate karaoke song and the song that cemented Freddie Mercury's legacy as a monolith of musical history. Over 6.5 million copies sold worldwide, 'Bohemian Rhapsody' is considered a seminal piece of UK music and will continue to be so for generations to come. Here are eight things you might not know about the track. 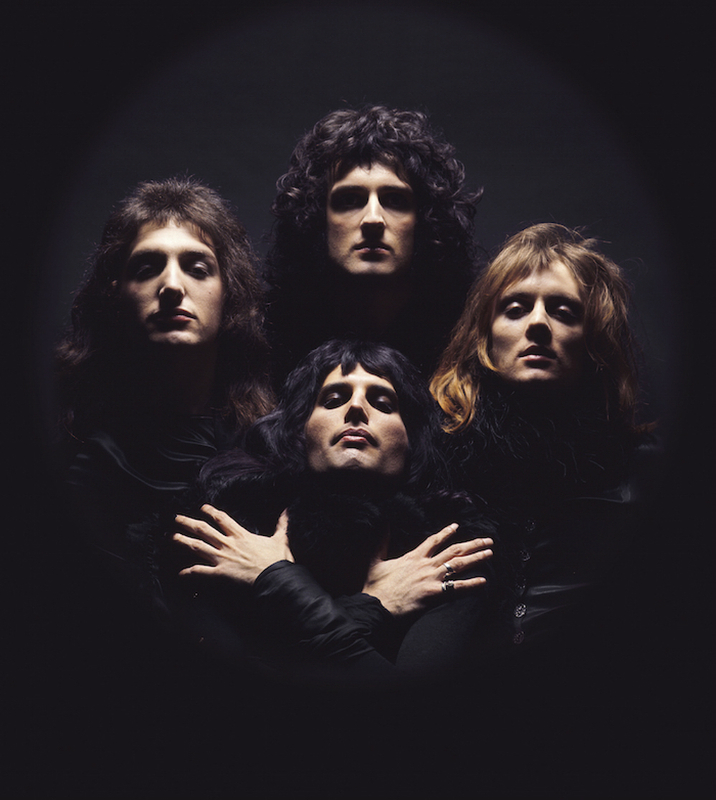 The video for 'Bohemian Rhapsody' is generally recognised as the first promotional music video in the history of music and it was based on the band's Queen II album cover. The shoot was directed by Bruce Gowers, it was shot in 3 hours for £3,500 at the band's rehearsal space. Freddie Mercury recorded on the same piano for 'Bohemian Rhapsody' that Paul McCartney used for the Beatles' ‘Hey Jude’. It was Trident Studio's stock piano, also used by Elton John, David Bowie and Carly Simon, among many others. 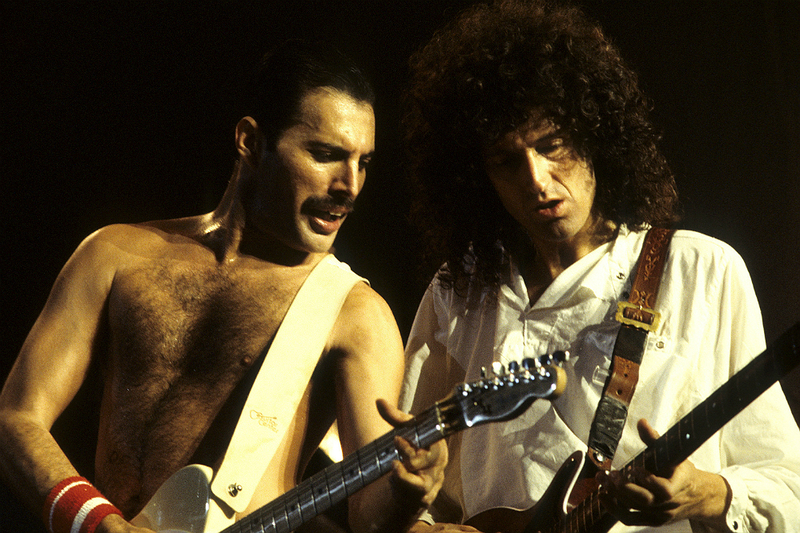 In November 1991, 'Bohemian Rhapsody' topped the charts for a second time, when it was re-released by Queen immediately after Freddie Mercury's passing to raise money in the fight against AIDS. 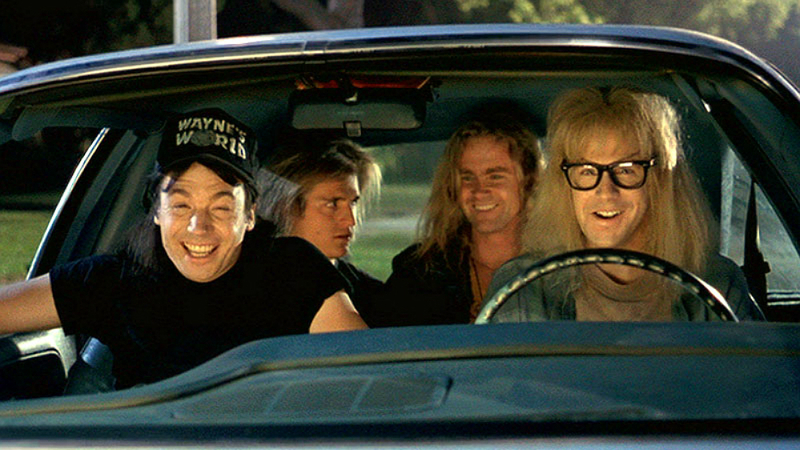 1In 1992 the song had yet another revival from the popularity of “Wayne’s World” with that famous headbanging scene. 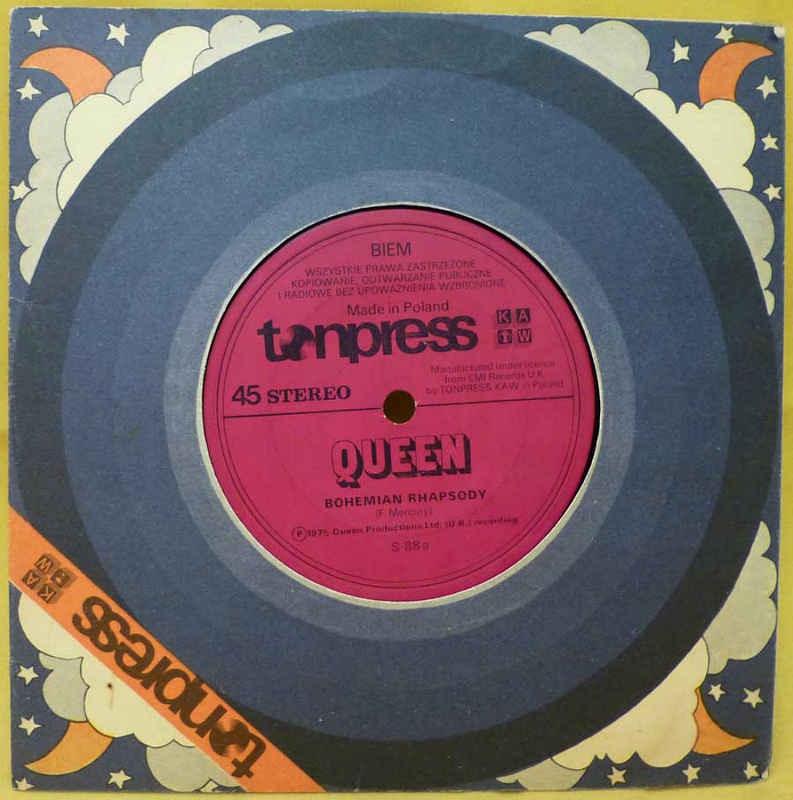 Bohemian Rhapsody was pressed on blue vinyl in 1978. Only 200 were pressed, and thus it is one of the most collectable records of all time. Gives us a shout if you stumble upon one, we'll pay handsomely. 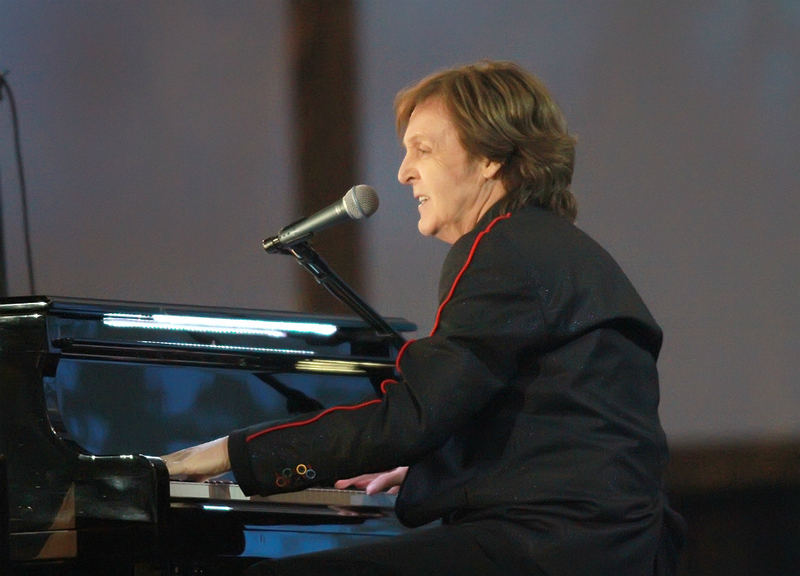 Label EMI and manager John Reid deemed the song too long and advised an edit. Kenny Everett aired the song on London’s Capital Radio in its entirety, 14 times over the last weekend in October 1975 and by the Monday Morning, record stores were inundated with requests. 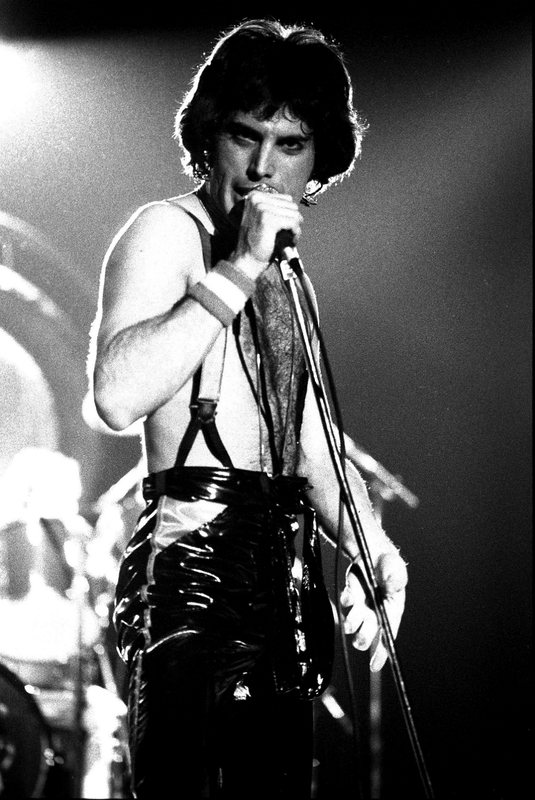 Bohemian Rhapsody first featured in Queen's live show in the 1975 UK tour. 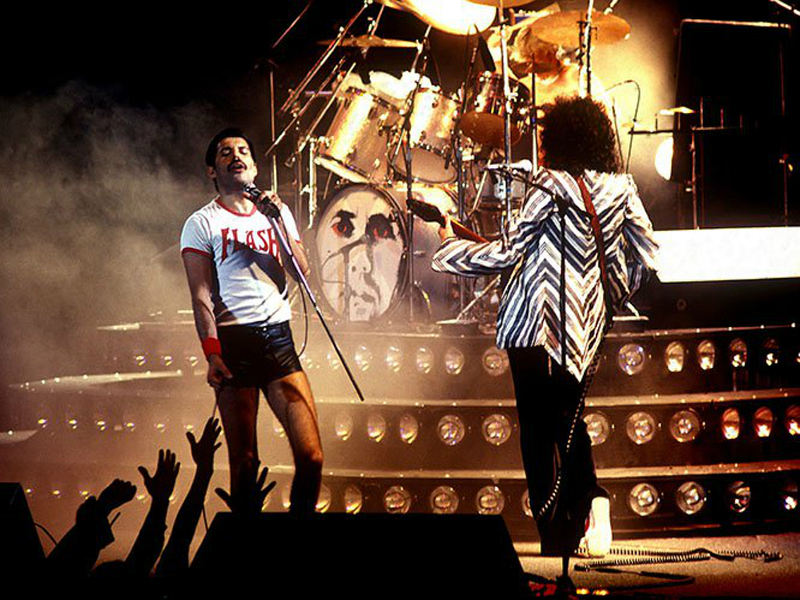 It would feature in every concert thereafter, including Live Aid in 1985 and Queen's final show with Freddie, on August 9th 1986. Can you imagine a Queen shot without it? Scaramouche is a stock character from a drama in the Italian 16th century, a buffoon who always manages to wriggle out of the sticky situations he invariably finds himself in, usually at the expense of someone else. 'Scaramouch' means a boastful, yet cowardly person. 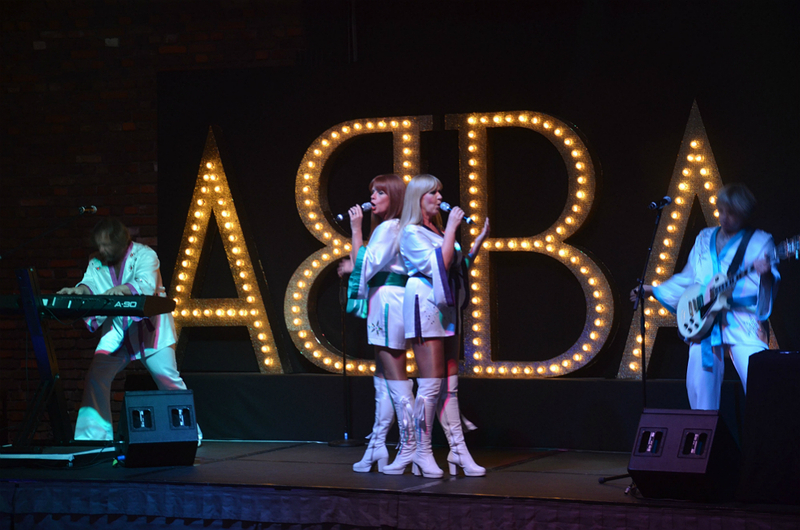 Ironically, the song that knocked this off the #1 chart position in the UK was "Mamma Mia" by Abba. The words "Mamma mia" are repeated in this in the line "Oh mamma mia, mamma mia, mamma mia let me go."